Note that some of these wines may be tough to find on your favorite retailer's shelves, so I've added notes for on guidance for suitable substitutes. Boy, I’d like to have this again! Is it a coincidence that such a versatile wine would arrive just a few weeks before Thanksgiving/the Ohio State-Michigan football game?! 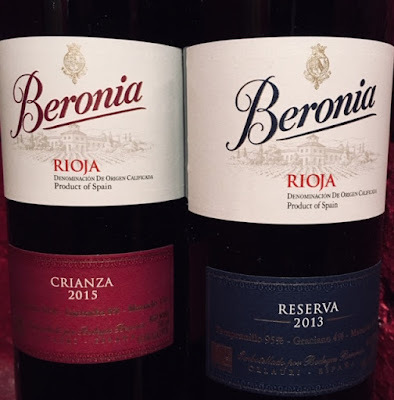 Either way, credit is due for what is an impressive, brilliant white full of exciting character, multi-dimensional fruit, and a gracious, dry finish. Drinks more like an enigmatic Alsatian or exuberant, floral Italian. 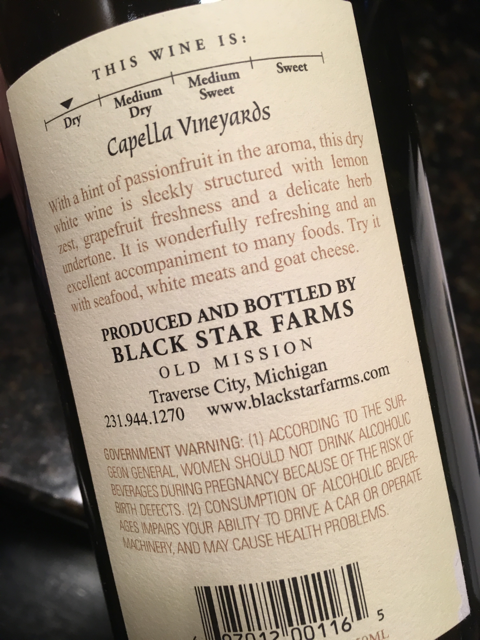 Alas, it is from the old Mission Peninsula in Michigan. Darn good! Really. (I think this is a sauv blanc, but it came as a sample with no front label.) Substitute: Any pinot blanc from Alsace. I really like this wine. A lot. Nothing showy here, just focused riesling that remains true to the variety while exhibiting skill in the cellar. The dry finish is polite and clean, and is followed by an enlivening little surprise kick at the end. Thanksgiving meals offer such a hodgepodge of different flavors requiring versatility for pairing, but if any wine has a chance at tickling all the right spots, this is it. And a banging deal to boot! Substitute:Washington state dry riesling. Lightly-hued in the glass, but that’s where the subtleties end. This concentrated white strikes a deft balance of power and precision. 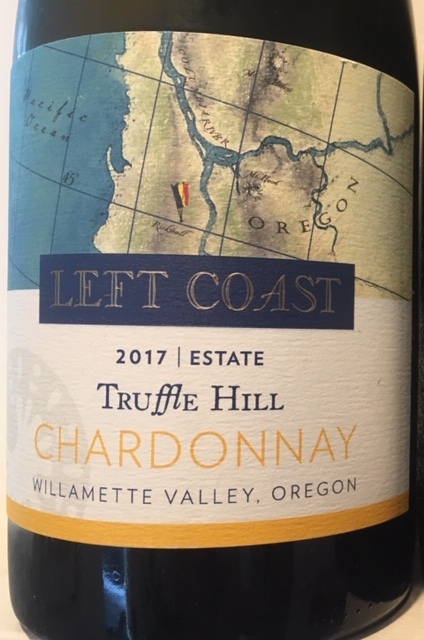 It’s all here - intense chardonnay flavor, creaminess, even bright acidity - without being overblown or distorted. Can hold its own against Northern California chards a twice the price. Substitute: Shea Wine Cellars chard. 2010 was the first time I had this one and it was in Barcelona. The concierge at our hotel recommended a place on our last night where we could get a decent paella. With our squirmy 18 -month-old in tow, we piled into a cab for what turned out to be a surreal journey. The nondescript façade where the taxi deposited us gave no hint that the maître d’ would be a stiff, mustachioed, tuxedo-clad Spaniard. Completely unprepared for the opulent surroundings, we sat down and began to order/plea for toddler-friendly food ASAP. The people watching was amazing. Among the beautiful clientele: titans of industry, politicians, actors, and even the FC Barcelona soccer player who scored the winning goal that night. It remains the most brief and expensive meal I’ve ever paid for, but the bottle of Beronia Riserva smoothed over a lot of the awkwardness of the evening. Substitute:Go to Barcelona without your toddler.